When the 2013 Offshore Powerboat Association season begins, the legendary Miss Geico 113 will have some serious new competition. The Qatar Marine Sports Association will be partnering with Mystic Powerboats and Whispering Turbines to build a new extreme/turbine class boat for the 2013 season. 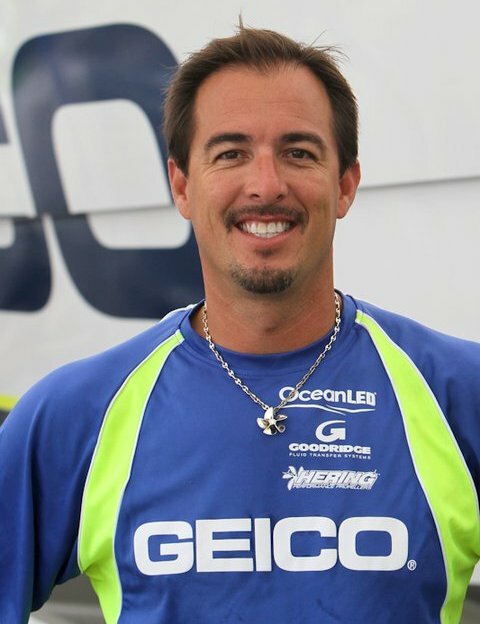 Marc Granet, driver of the legendary Miss Geico Superboat, welcomes the competition. 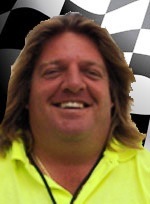 “We’re really happy we’ll have a high-speed boat like ours out there again,” said Granet recently. According to Sheikh Hassan, who leads the Qatar Marine Sports Association team, having another Mystic boat in the extreme/turbine class will raise the level of competition and excitement tremendously. The Mystic has dominated the extreme/turbine class over the past five years and having another Mystic boat as a competitor will make the 2013 season the most exciting in powerboat racing history. The new Spirit of Qatar, like the famous Miss Geico 113 Mystic, will be powered by a pair of T55-L7C turbine engines, each delivering around 2,900 horsepower. The specially modified Lycoming engines were originally built to power the Chinook helicopter and are perfect for marine racing because they only weigh 700 pounds each. The Miss Geico Superboat has captured an amazing five consecutive World Championships in 2006, 2007, 2008, 2009 and 2010, often reaching speeds in excess of 210 miles per hour. Can this amazing winning streak continue with another Mystic competitor? Only time will tell. Those of you who are rooting for the legendary Miss Geico to win this epic competition will want to have the Edox Miss Geico Limited Edition Chronograph on their wrist. This spectacular limited edition chronograph is powered by a precision Swiss made Edox Calibre 103 movement. This 44mm masterpiece features a black, PVD coated 316L stainless steel case that is water resistant to an amazing 3000 feet. With an exclusive engraved Class-1 powerboat propeller on the screw down caseback and an edition limited to only 113 pieces, this exclusive timepiece is almost as rare as the Mystic powerboat it honors. To secure a Miss Geico Limited Edition Chronograph for your own collection, contact your authorized Edox dealer immediately and reserve your “113” today. 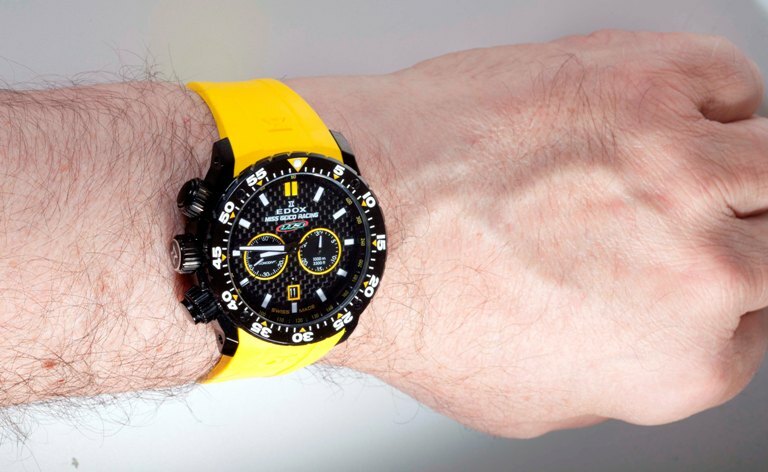 If you’re a champion powerboat racer, you need the Miss Geico Mystic superboat… If you’re a Mystic fan, you need the Miss Geico Limited Edition Chronograph watch. 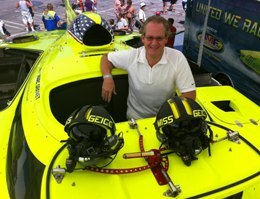 The Miss Geico Mystic is legendary in the world of offshore powerboat racing. This extreme class monster, powered by twin Lycoming T-55 gas turbine engines, can reach speeds in excess of 210 miles per hour. 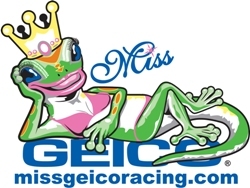 If you want to win an offshore powerboat championship, you need the Miss Geico Superboat. Miss Geico has captured an amazing five consecutive World Championships in 2006, 2007, 2008, 2009 and 2010. If you’re a fan of Miss Geico, you need something else: you need the Edox Miss Geico Limited Edition Chronograph. Like the legendary 113, the Miss Geico Limited Edition Chronograph is a technological marvel. This dramatic 45mm timepiece features a hi-tech black carbon fiber dial with the official Miss Geico Racing logo at 12 o’clock. Timing events is a snap with 60 second and 30-minute sub-dials in an easy-to-read “two eye” configuration. There is a convenient date window at 6 o’clock, along with a black ceramic unidirectional rotating bezel. 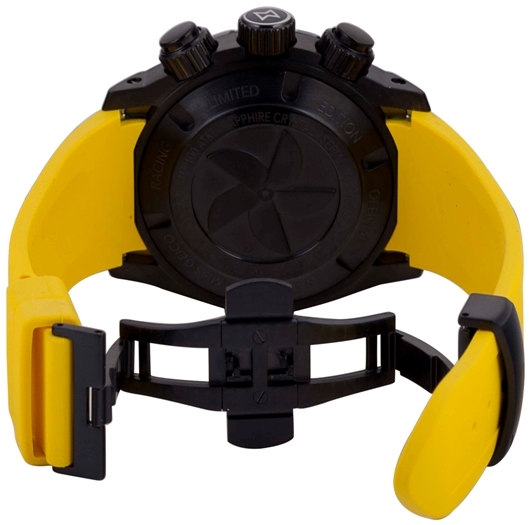 You can choose to have your watch equipped with either a custom Miss Geico yellow or black caoutchouc strap. This limited edition chronograph is powered by a precision Swiss made Edox Calibre 103 movement. An all black, PVD coated 316L stainless steel case is water resistant to an amazing 3000 feet and features an engraved Class-1 powerboat propeller on the screw down caseback. This fabulous watch shares more than technological prowess with its famous namesake. 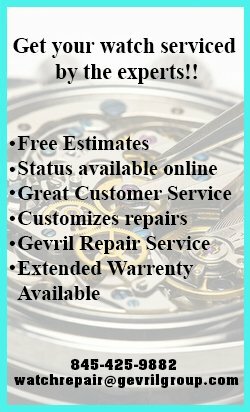 In honor of the famous “113” boat, production of the Miss Geico Limited Edition Chronograph has been limited to 113 pieces worldwide, with each watch individually numbered on the engraved caseback. 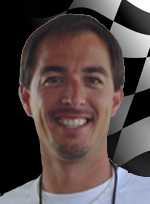 There is one more similarity that race fans will appreciate. When the race is over the Miss Geico 113 retires to its own custom trailer. When it’s off your wrist, Miss Geico Limited Edition Chronograph rests in a fabulous custom presentation case, emblazoned with the Geico Offshore Racing Team logo. Very few drivers will ever have the opportunity to pilot the Miss Geico Mystic and only 113 lucky fans will ever get the opportunity to wear the Miss Geico Limited Edition Chronograph. To secure this fabulous timepiece for your own collection, contact your authorized Edox dealer immediately and reserve your official Miss Geico Limited Edition Chronograph. 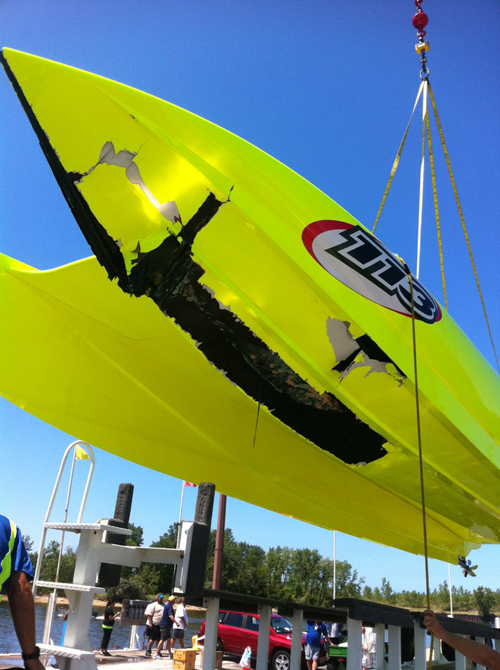 The violent solo crash of Edox co-sponsored Miss Geico, the well-known turbine-powered 50-foot Mystic catamaran at the August 5-7 Michigan City, Indiana offshore race still has driver Marc Granet and throttleman Scott Begovich at a loss to explain exactly what happened. Granet described the conditions as rough but consistent and said the cat was traveling at 106 mph—a relatively low speed for a boat that runs consistently above 150 mph—when the incident occurred. Although the boat apparently “tripped” and left the water nose high, it did not “stuff” or flip when it landed. According to Begovich, incident happened so quickly and unexpectedly that it caught him and Granet by surprise. “It wasn’t even scary because it happened so fast,” said Begovich. “We’ve put ourselves in much more dangerous positions hundreds of times. The odds finally caught up with us. “If we’d gone upside down, the damage would have been much worse,” he added. On landing, the cat severely damaged the port side of its bow and blew off an engine hatch. It was left with one engine running. “The forces were so great,” said Granet. “We have a velocimeter in the boat, and we were pulling two Gs on the way up. The impact was seven or eight Gs. Miss Geico was brought to Mystic Powerboats in Deland, Florida for repairs, which should take a couple of weeks. Granet and Begovich said they hope to have the boat ready for another exciting Edox Miss Geico Fantasy Adventure at the upcoming Offshore Powerboat Association event that’s scheduled to take place August 26-28 in Long Island, New York. Hosting watch retailers and their customers at Miss Geico events is one of the many ways that Edox is making waves with their sponsorship the Miss Geico offshore powerboat racing team. 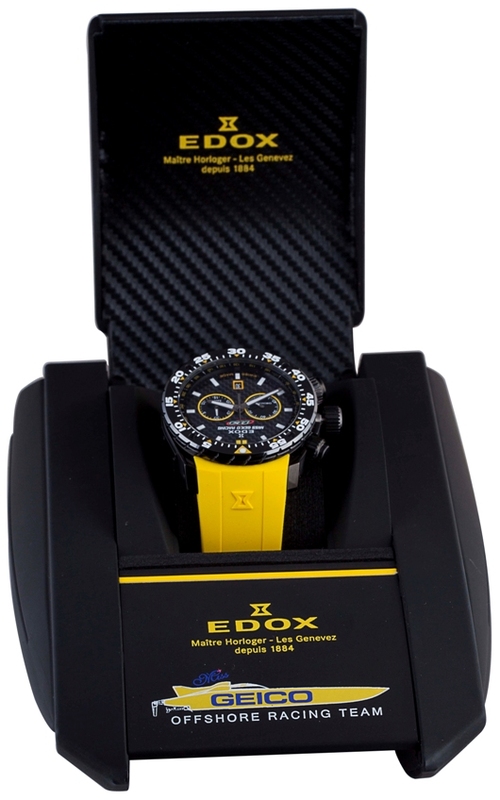 Edox is also producing an exclusive yellow and black Miss Geico World Champion Celebration Chronograph in a very limited edition of only 113 pieces, celebrating the famous number on the famous Mystic boat. 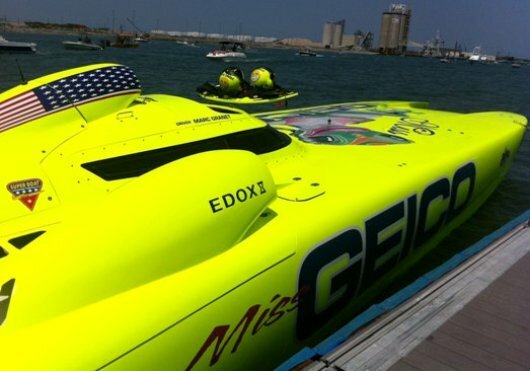 Wherever the Miss Geico team goes, Edox will be there as well. 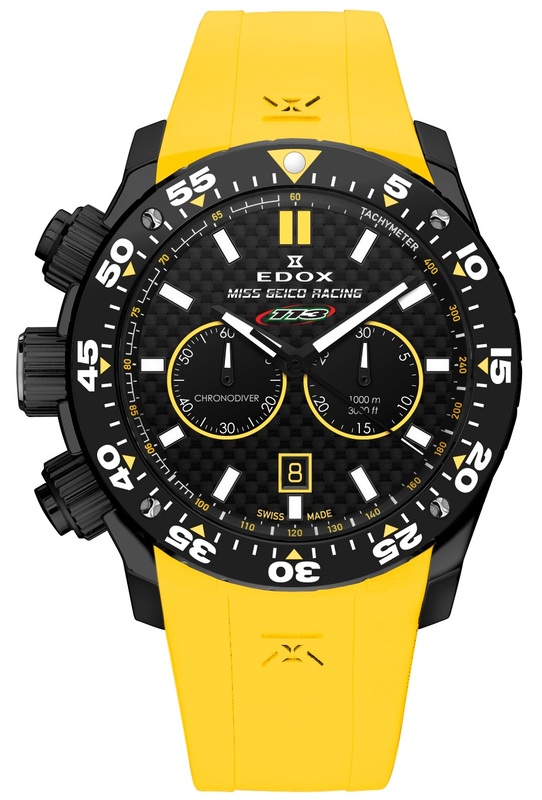 Edox was the first to develop a special race timing system that utilizes both satellite and GPS technology to provide a level of accuracy that was previously unheard of in powerboat racing. The famous watchmaker is now the official timekeeper for the Class-1 World Powerboat Championships as well as the official timekeeper of the FIA World Rally Championship. Lucky Edox VIP guests got the ride of their life on August 7 when world champion Miss Geico driver Marc Granet took them on an exciting full throttle ride in the Miss Geico Cigarette Boat during the third annual Michigan City Grand Prix. 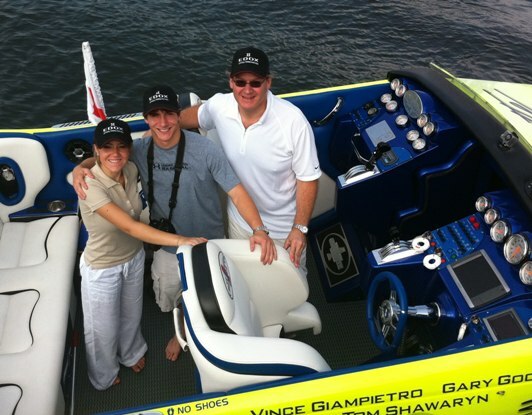 As the driver of 210 mph Miss Geico Mystic, one of the most successful boats in offshore powerboat racing history, Marc definitely knew how to give his guests the ride of their life. Serendipitously, the Miss Geico Mystic was actually out on the water during the cigarette boat ride, so the guests had a unique opportunity to view and photograph the powerful turbine-powered craft up close. 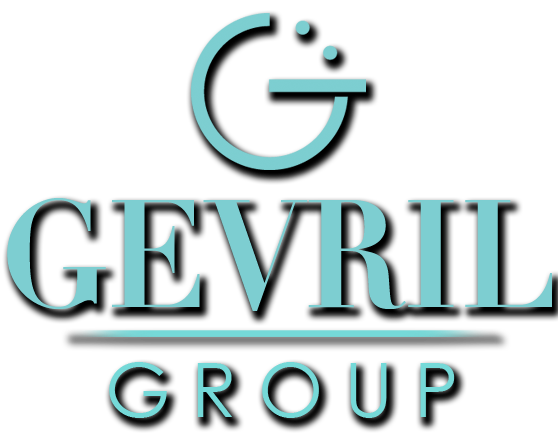 For more exciting videos, check out our YouTube channel. The cigarette boat ride was all part of an exclusive Edox Miss Geico Fantasy Adventure package for select Edox dealers that included two VIP event passes to the Michigan City Grand Prix, a Lamborghini roadster driving experience and exclusive race souvenirs. Sadly, the Mystic hit a wave the wrong way during the Michigan City event and had to withdraw from the race due to hull damage. The Geico team expects to have Miss Geico Mystic repaired and back in full racing form before the Edox-Miss Geico Long Island race event, August 26-28. This exclusive event is just one of the many ways that Edox is making waves with their sponsorship of the Miss Geico offshore powerboat racing team.